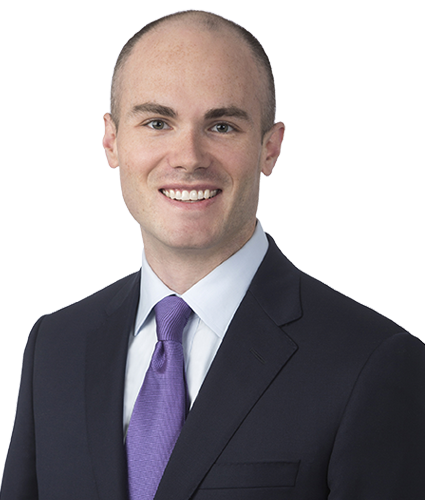 Jonathan Cloar is an associate in the D.C. practice group focusing on commercial real estate tax appeals and condemnation litigation before the D.C. Real Property Tax Appeals Commission and the D.C. Superior Court. Prior to joining Wilkes Artis in 2018, Jonathan was an associate at a large, international law firm where he represented leading corporations in high-stakes litigation in state and federal courts across the country. From 2012 to 2013, Jonathan served as a law clerk to the Honorable Bobby E. Shepherd of the U.S. Court of Appeals for the Eighth Circuit. A Little Rock, Arkansas native, Jonathan received his B.A. and J.D. from the University of Arkansas.